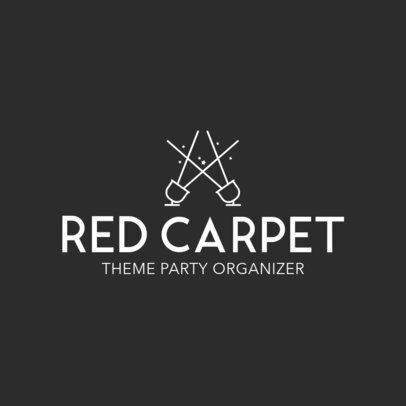 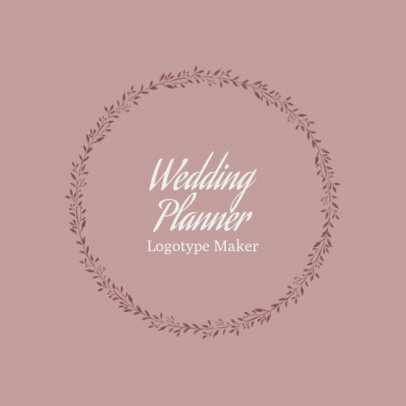 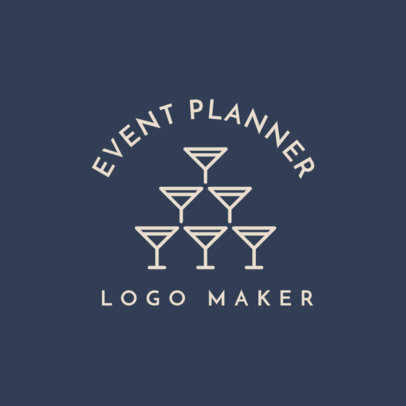 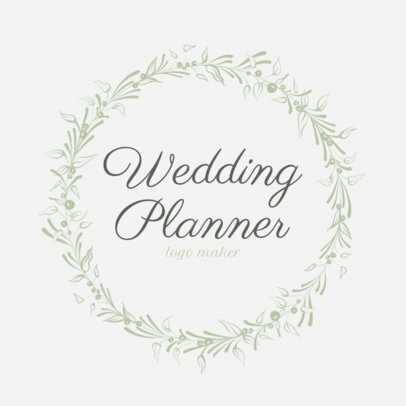 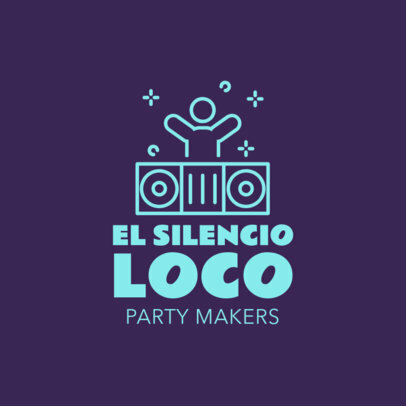 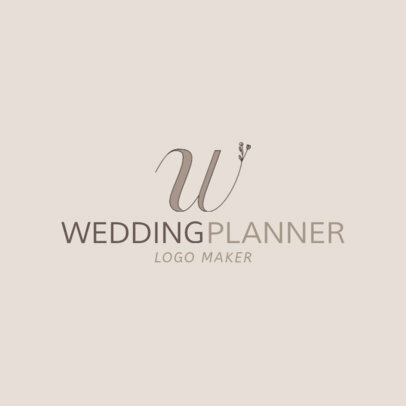 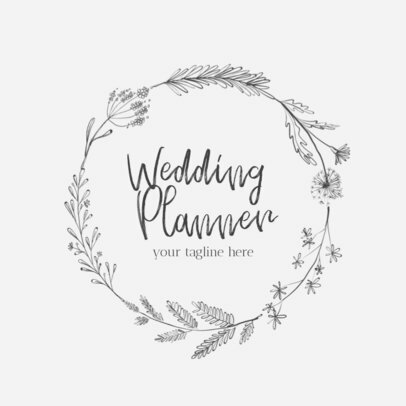 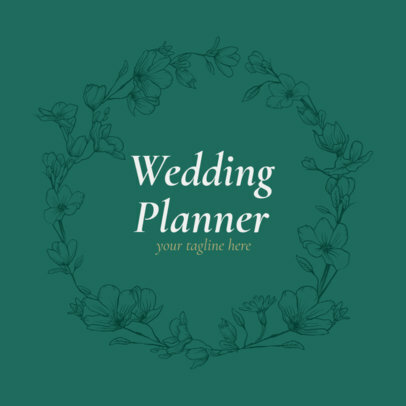 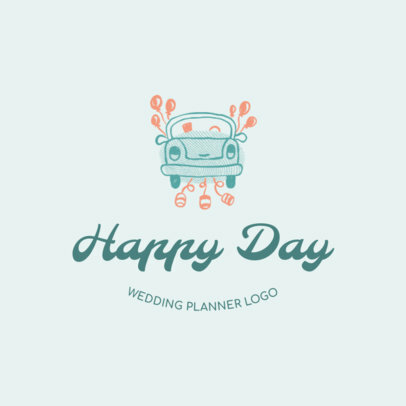 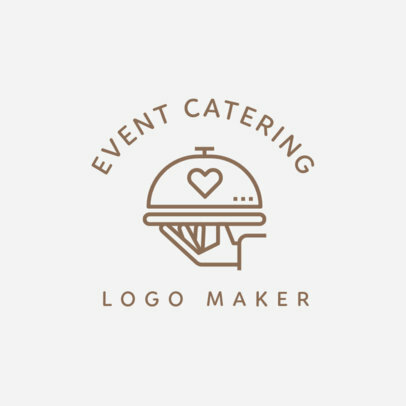 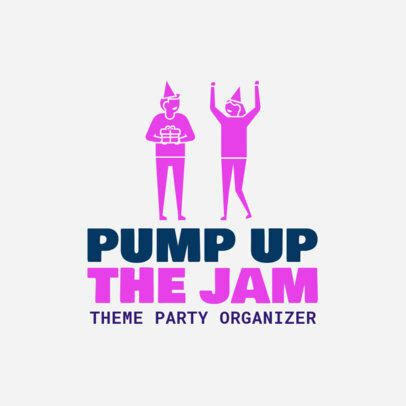 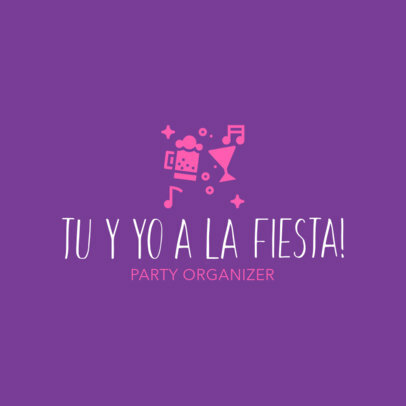 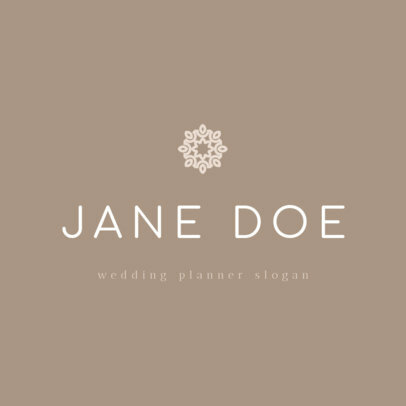 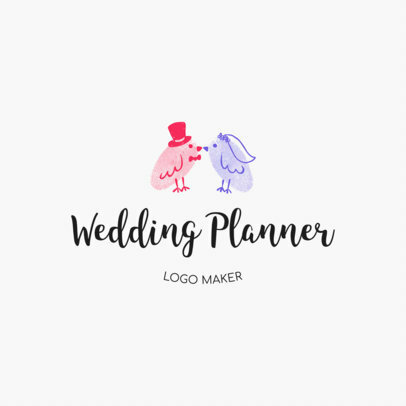 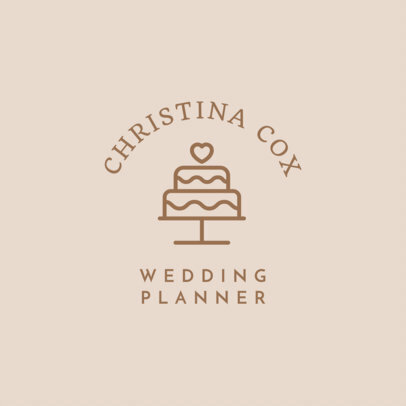 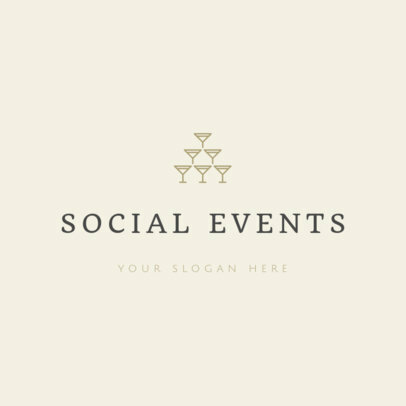 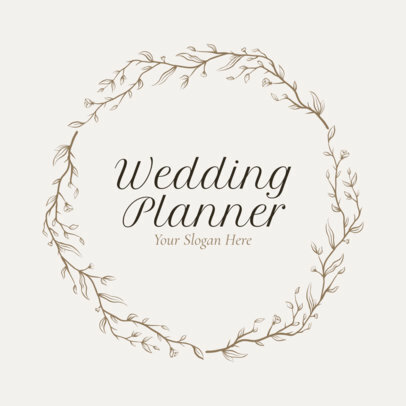 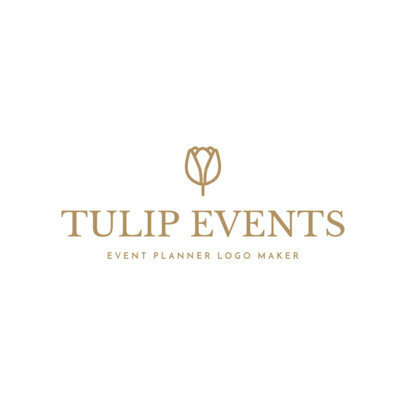 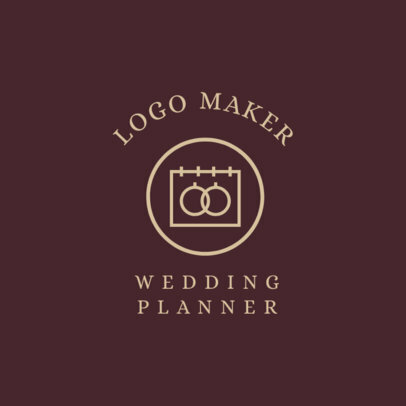 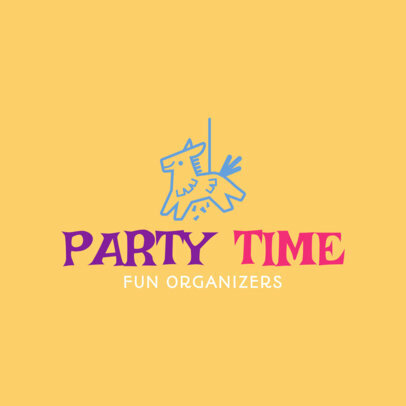 Create an impressive logo design for your event planner business using Placeit's Online Logo Maker! 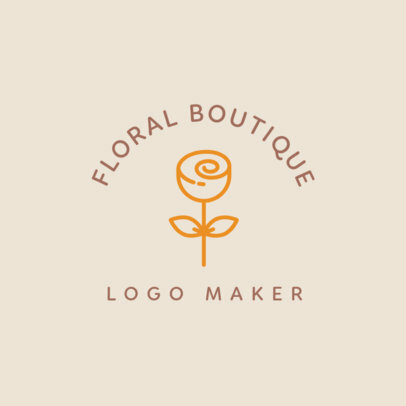 To create your logo, start by choosing a template that suits your business. 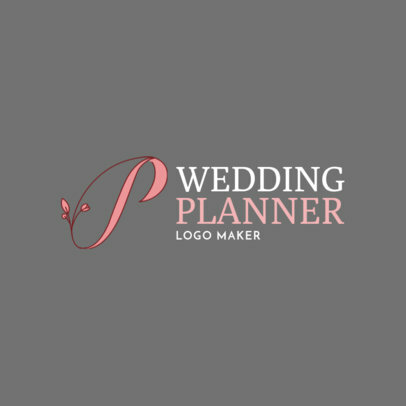 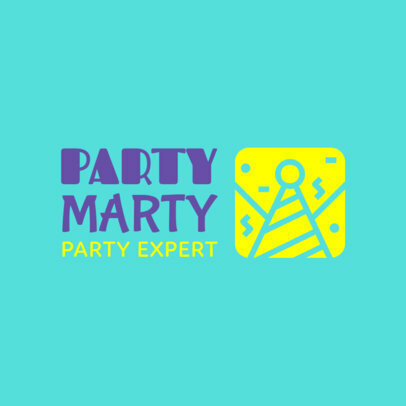 Next, customize it with your business name, colors, and an icon that makes sense for your brand. 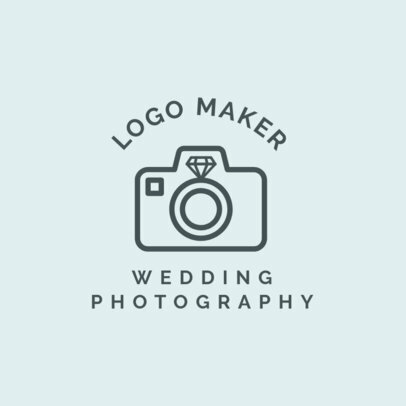 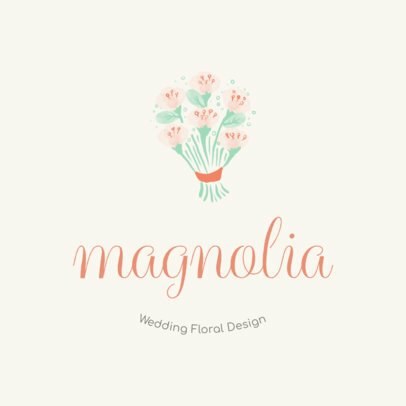 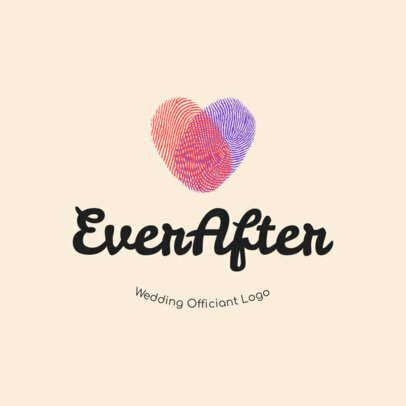 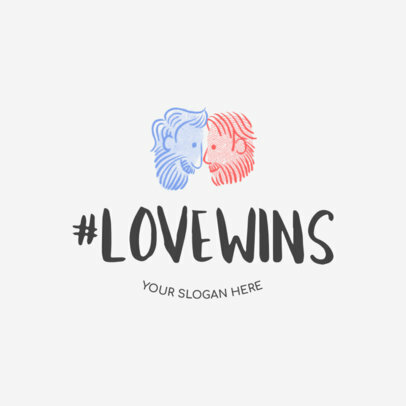 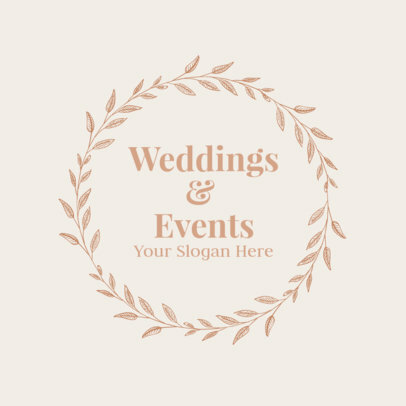 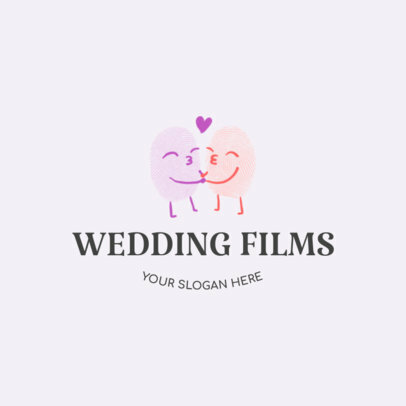 You can get your logo done in minutes and have it ready to share today!